Based on the classic television and movie franchise! Beam me up, Scotty! 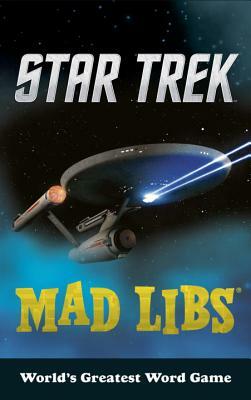 Star Trek Mad Libs features 21 stories inspired by the classic Star Trek television series and films! Eric Luper is a Star Trek fanatic and the author of many books for children.